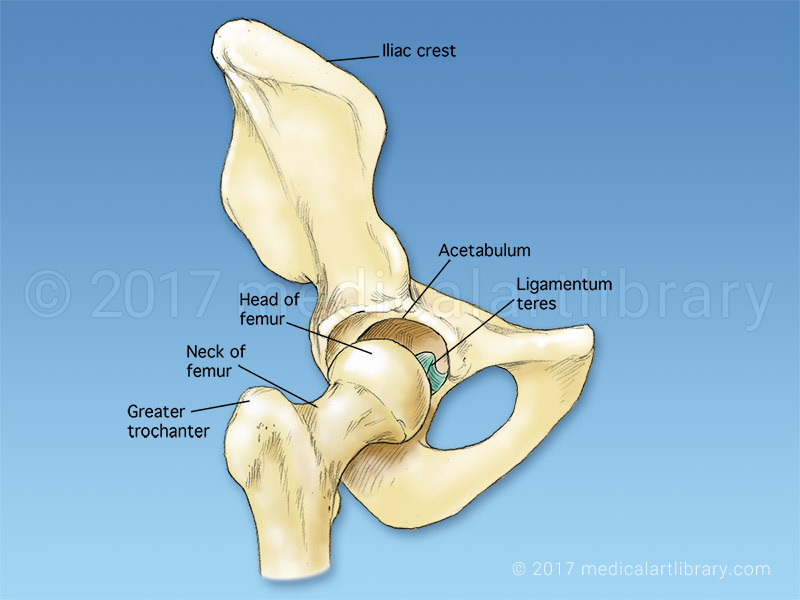 The head of the femur and the acetabulum of the hip bone form the hip joint. 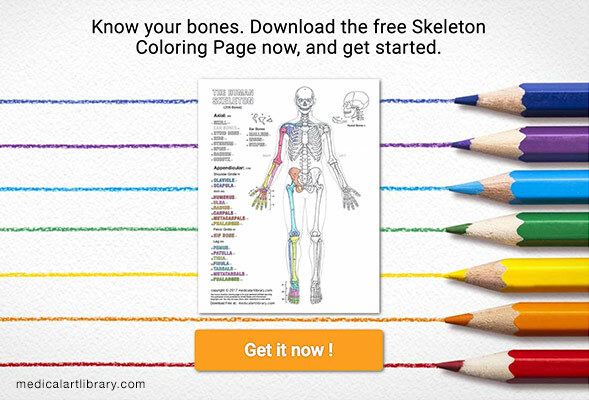 Both the head of the femur and acetabulum are covered by articular (hyaline) cartilage. 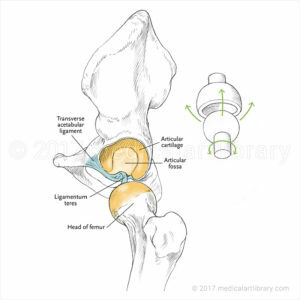 The ligamentum teres is attached to the fovea or pit on the head of the femur, and to the lower margin of the acetabulum. It varies greatly in strength in different people.